Some of the best young chess players in the country are in St. John’s this weekend, competing at the Canadian Chess Challenge. Competitors range from Grade 1 students to Grade 12s, and this year marks the first time in a number of years the tournament has made it to Newfoundland and Labrador. Organizer Chris Dawson says it’s a big deal for kids in the community. “This is the event of the year,” he said, in an interview with Weekend AM‘s Heather Barrett. To qualify, participants must win a regional tournament anointing them the top chess player at their grade level. Siblings Grace Pickard (representing Grade 2) and Ryan Pickard (representing Grade 11) were each tops in their age group. Grace said she usually plays chess every Saturday, but has stepped up her training in anticipation of the event. She’s not a newcomer to chess, either. “I’ve been playing chess since I was in kindergarten,” she said. Her older brother Ryan has been playing even longer. Since age four, in fact. “I find it helps with problem-solving abilities and with math skills,” he said. Even when it boils down to going to tournaments and getting to meet people, it helps a lot of people get new friends who are into the same kind of things as they are. It’s his first time at the competition since Grade 7, and he’s excited to be back at nationals. “I’ve been waiting for this for a while now. I won a couple years ago but I’ve had a bit of a gap,” he said. 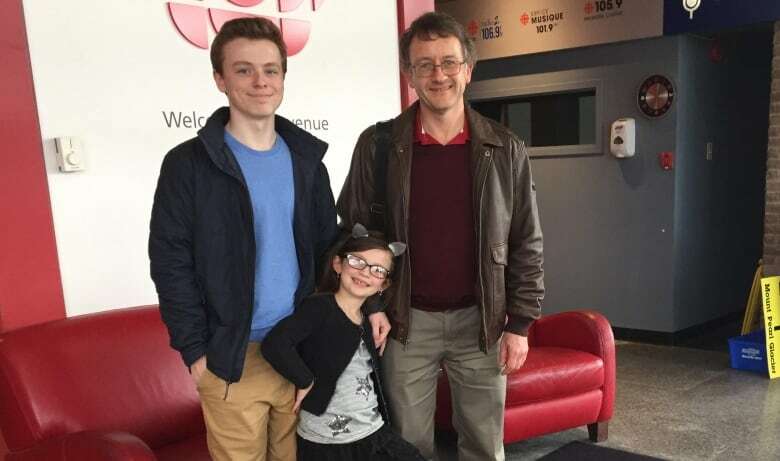 Chess is a popular game for youth in St. John’s, says Dawson, and one way for young players to try it is to join a group the Vanier Chess Club (for players up to Grade 6), who meet every Saturday. “People have this perception of chess as being this complex game but it’s actually very easy to learn,” said Dawson. The competition began Sunday and continues through Monday, and the team with the top combined score at the end of the tournament will be crowned the winner.